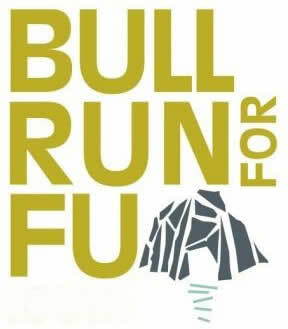 The Annual Motorboat, Bull Run for Fun, is only around the next headland. Wash down the decks, crank the engine and off we go for a day of fun and adventure on the water. July 16th 2017 from Dromquinna Manor.